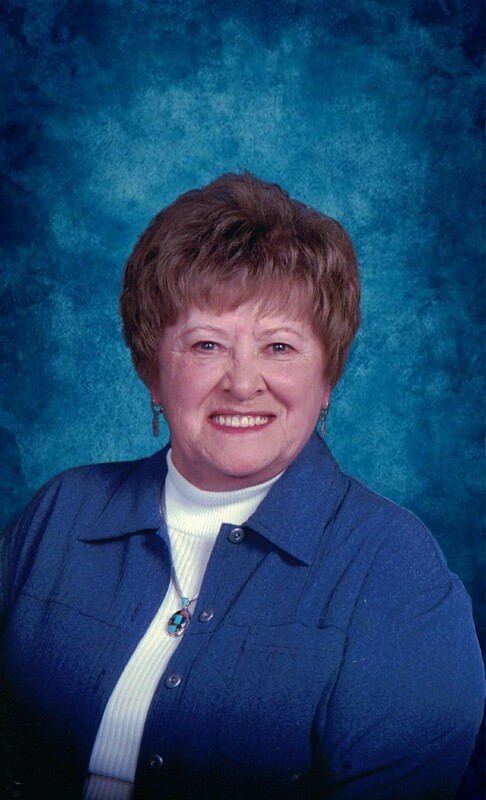 Mary E. Merki, age 86, passed away peacefully at home surrounded by her loving family on Friday May 4, 2018. Mary was born May 10, 1931, in Escanaba, the daughter of Michael and Ellen (Sila) Moskun. Mary attended St. Joseph High School. She was united in marriage to John Merki December 28, 1962. Together they raised their children in Escanaba. Mary was a loving wife and mother who enjoyed spending time with her family. She enjoyed knitting and crocheting and over the years had donated numerous lap robes and afghans to various local organizations. She took pride in her home and yard, particularly her flowers. Mary will be missed by many. Grandchildren: Michael and Fred Rowley, Karen (Bill) Quinn, Michelle (Steve) Therian, James Jr. Rowley and Gerald Jr. Rowley, John Jr. and Stephen Merki. Family will receive friends on Wednesday, May 9, from 2:30 PM until 4:30 PM at the Skradski Funeral Home in Escanaba. Mass of Christian burial will follow visiting hours at 5:00 PM at St. Thomas the Apostle Catholic Church in Escanaba with Rev. Fr. Rick Courier officiating with Deacon Mike Labeau assisting. In lieu of flowers memorial contributions may be directed to your favorite charity.The Skradski Family Funeral Homes of Delta County are assisting the Merki family. Mary was my first friend when I moved to Escanaba last year. We were neighbors and she quickly became a dear friend. She was fiesty and funny! She shared stories about her life with me that I will treasure always. Even though she was in severe pain, she would come out on her porch and sit down to visit with me when I was outside with my dogs. I think she knew I was lonely. I looked forward to our chats over the fence and I missed them terribly after I moved. I know she is in Heaven now, with her loved ones who passed before her. She’s not in pain anymore. Our Lord called her home on May 4th. God rest her Soul. What can I say about Mary? As a child, I loved her visits to our home, with our mom, Rose Rogers. Loved her big, bright smile, her big personality, the way she and my mom spoke Croatian to each other. Her laughter was wonderful! As adult living away from Escanaba, I didn’t really see Mary anymore. However, I was able to introduce her to my first baby in 1992. Loved her sweet, gentle way with my daughter. Most recently, I was able to share a card or two with her. Letting her know how much those childhood visits meant and how much I loved her. May you Rest In Peace Mary.